SYCAMORE – State Representative Jeff Keicher, R-Sycamore, has provided a link to a free online resource for local small businesses and job creators of all kinds to learn about what federal, state or local assistance they may be eligible for. The “Assistance for Illinois Businesses” brochure compiled by the Illinois General Assembly’s Legislative Research Unit is available to view or download on his website, www.repkeicher.com. The brochure includes information Federal Assistance, Illinois Grants and Loans, Illinois Tax Incentives Assistance from Local Governments and an index to Grants, Loans, and Technical Assistance organized by type of business. 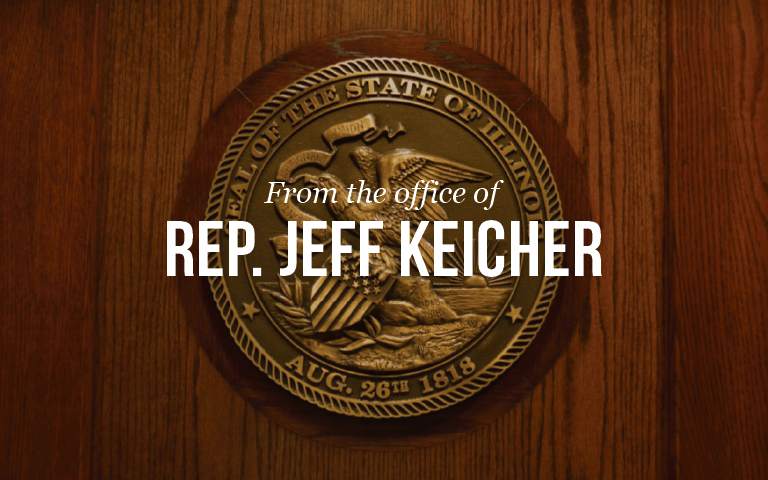 Constituents who have questions or seek additional information about any of the resources contained in the brochure are encouraged to call Representative Keicher’s district office at (815) 748-3494.